Working with start-ups to multinationals and FTSE 350 companies, Chris helps businesses of all sizes to consistently win the most prestigious business awards. About 75% of the population are influenced by business awards. Of those people, 25% are heavily influenced by business awards and the remainder are moderately influenced by them. There is no doubt then that if you’re in a crowded marketplace one of the best things you can do is differentiate yourself by getting a business award or two under your belt. For this reason, I turned to awards specialist Chris Robinson. 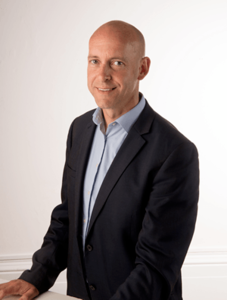 Chris is the founder of Boost Marketing – the world’s first company to specialise in helping others win business awards. Thousands of awards later, Chris shares his wisdom on what makes a good business award strategy and how to beat the competition and land yourself the award. One of the things that switched me on to business awards in the first place was seeing a friend of mine, Dan Evans from Evans Insurance consistently land award after award, year in and year out. Here was a relatively small business, no different to many of those that I work with, consistently bringing in awards. More importantly, it was putting them on the map. With those awards under their belt, Evans Insurance was able to give a legitimate reason for why they should be the provider of choice over even the really big companies. This was interesting! So when I approached Chris to be in the show my expectation was to get the “how” on winning awards. Chris was more than happy to oblige but counselled me that it was not the awards submission that was the most important factor. I was under the impression that local business awards would be the low hanging fruit of the awards world. It turns out that that’s really not the case. Sometimes local business awards are the hardest of them all to win. There are more prestigious awards out there that could be swept up far more easily. 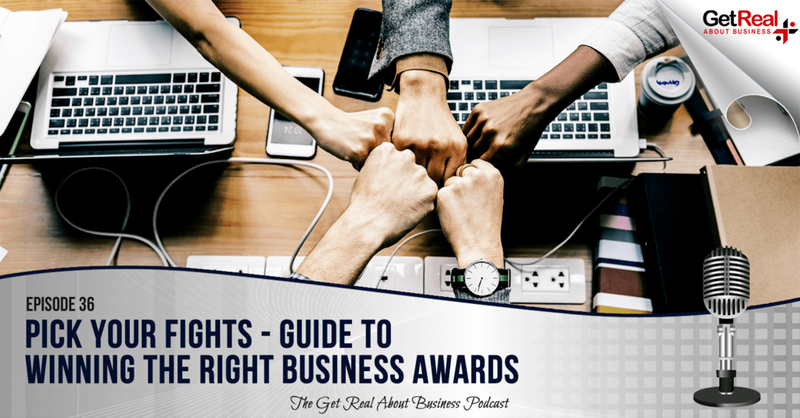 The advice then, which was an important takeaway for me (and you I hope), is to make sure you pick the right business awards. That could make the biggest difference to your chance of bringing home that shiny trophy at the end of the awards ceremony. This is a thoroughly interesting interview. I hope you enjoy it as much as I did. Special thanks to Chris Robinson for joining me this episode. Until next time!